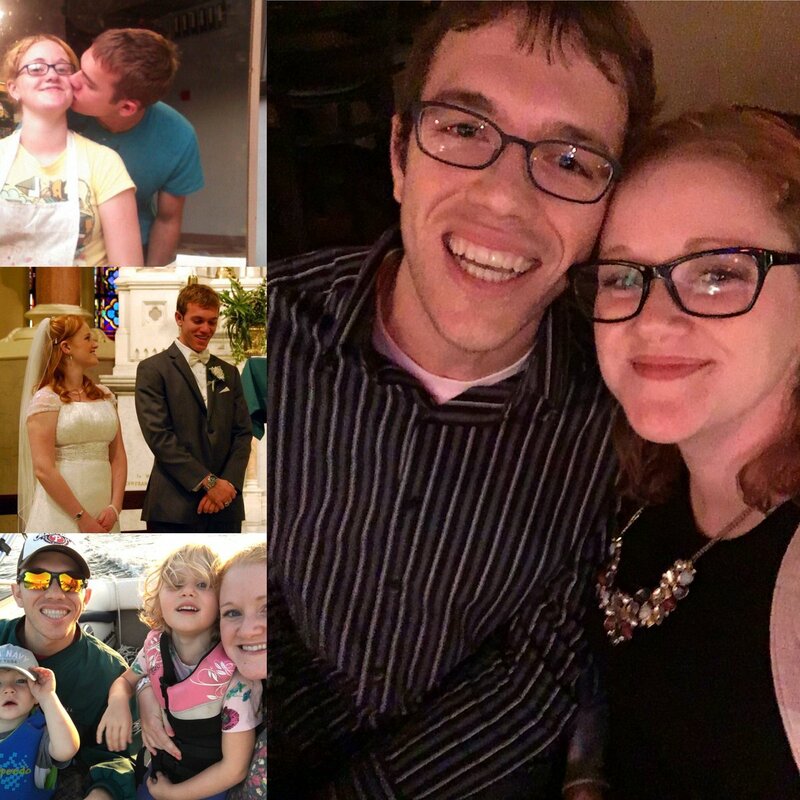 Enter the Best #DrexelCouple Contest! Roses are red. Violets are blue. What’s that you said? Are you a Dragon too? It’s simple. Submit your #DrexelCouple photo for public voting. The photo that receives the most votes before the contest ends will win. Winners will receive Drexel gear, champagne glasses and other goodies! Submit your entry on Instagram using the hashtag #DrexelCouple by Valentine’s Day. Make sure your post is public so we can see it! Don’t have Instagram? No problem. 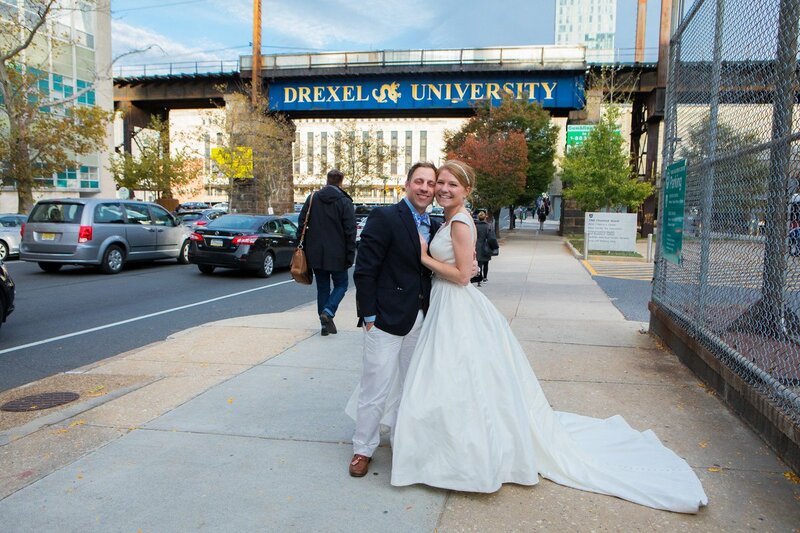 Email your Drexel Couple photo to alumni@drexel.edu and we’ll post your photo for voter consideration. Voting starts on February 5 and ends on February 14 at 11:59 PST. Winners will be announced on February 15 on social media. Don’t forget to save-the-date for Alumni Weekend on May 18 where you and your partner can attend the #DrexelCouple event.